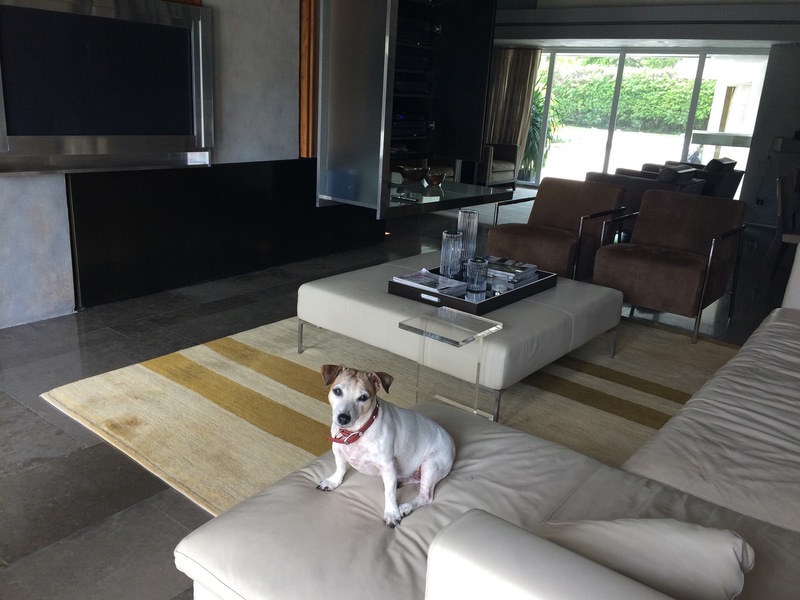 Pinchi, Memo, Stella and Lulu greeted us in their beautiful home in Fort Lauderdale. 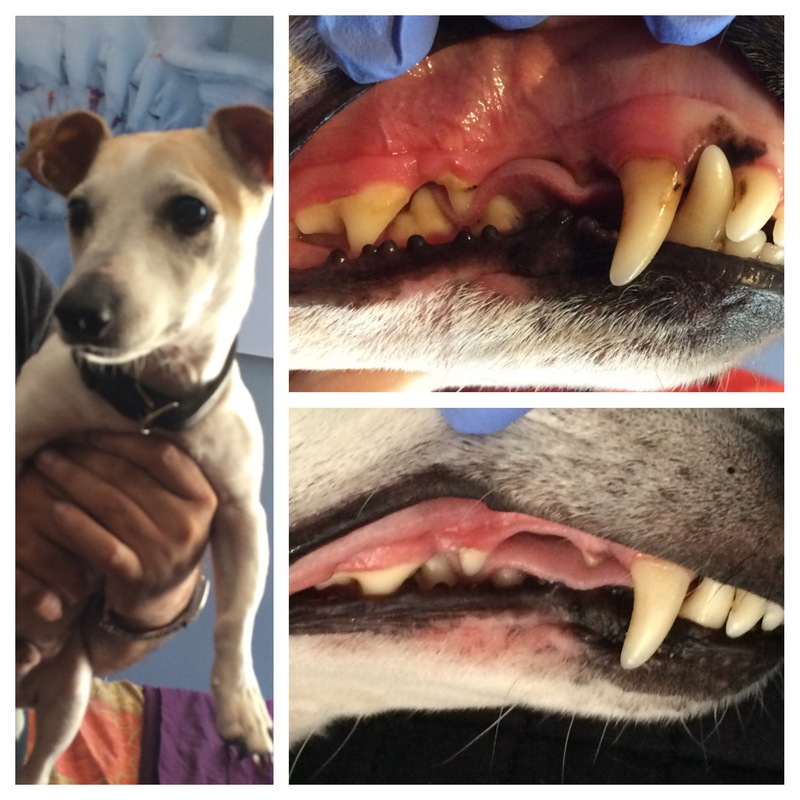 They all got their teeth cleaned without anesthesia in the comfort of their own bedroom. 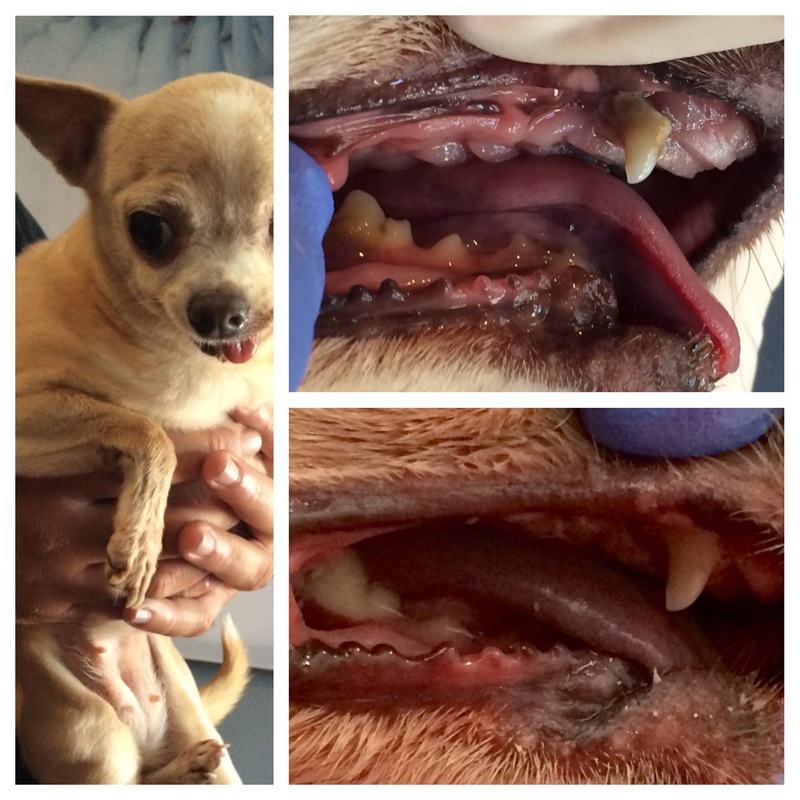 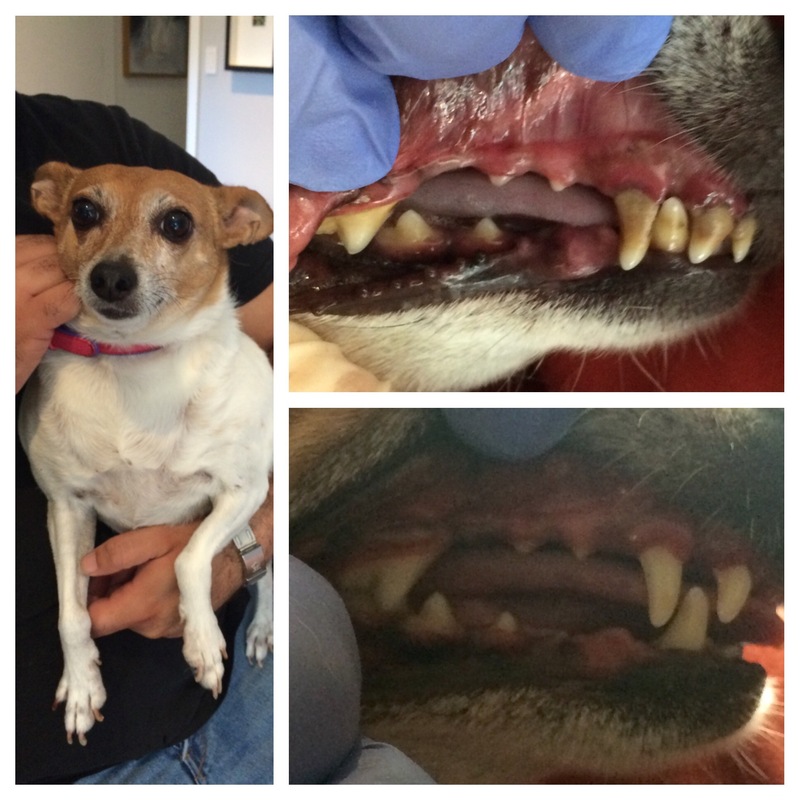 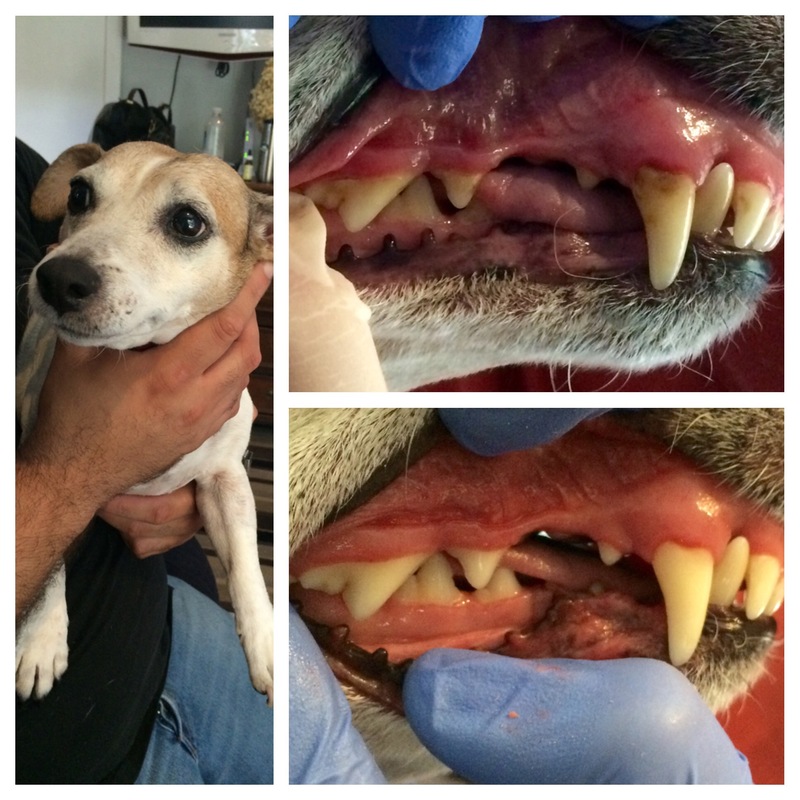 A lot of plaque and tartar were removed and their breath got immediately so much fresher.